will be held on Friday, November 2nd and Saturday, November 3rd. You are invited to enter…. NOTICE: We have a NEW Contest & Exhibit Location this year…. The Goshen Theater in downtown Goshen. Our contest judge this year is Barbara Johnston. Barbara Johnston is currently a university photographer at Notre Dame. 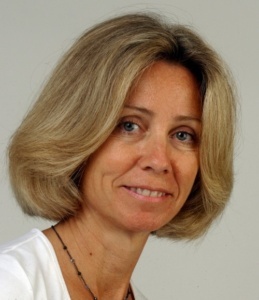 She worked as a staff photographer for The Philadelphia Inquirer from 1989 to 2008. She has covered local, national, and international assignments, including 2006 Winter Olympics, Kentucky Derby, two Triple Crown Belmont Stakes, and the 2008 & 2009 World Series. Her work has appeared in major publications. including The Washington Post, The New York Times, USA Today, Sports Illustrated, and ESPN The Magazine. 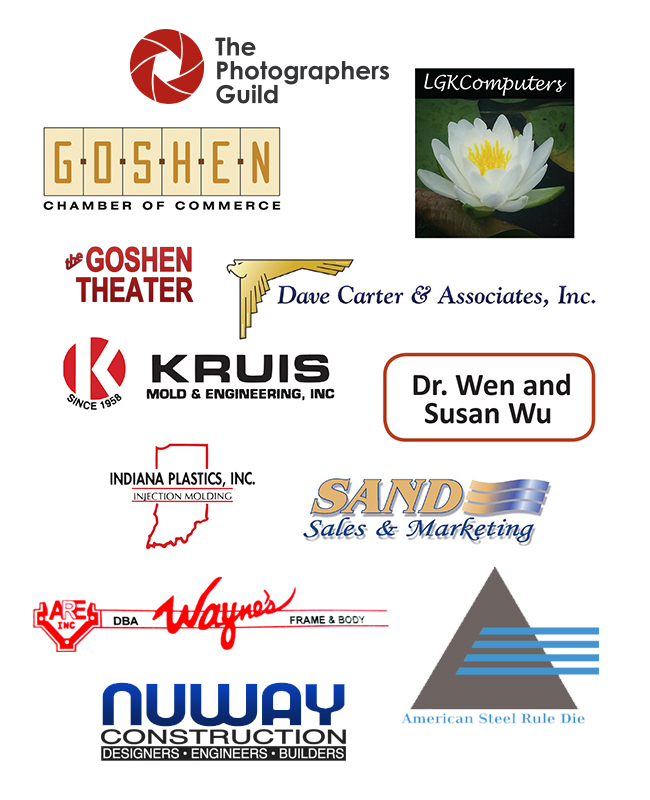 THANK YOU TO OUR SPONSORS….